Get up to 7 free auto shipping quotes from the largest, most trusted Hawaii auto transport companies and save up to 50% on your car shipping rates at CarMoves.com. Car shipping companies in Hawaii compete for your business, which is how you can save hundreds, if not thousands of dollars on car transport services by shopping with us. Whether you're shipping a car to Hawaii, across the country, or even overseas, we can help you get the best price on your shipment - guaranteed! Read more about the following auto transport companies in Hawaii before getting a quote. Click on the name of the company to read a full review. Get a free auto transport quote today to find out how much it costs to ship a car to or from Hawaii! The Hawaiian Islands are a tropical paradise to many, and the state is truly one of the most unique in the country. This chain of islands in the Pacific Ocean has been inhabited, some think, since as early as 300 CE. The Polynesian culture that once dominated the islands is still somewhat present in Hawaii, though modern businesses and tourism have replaced the state's more tribal roots. 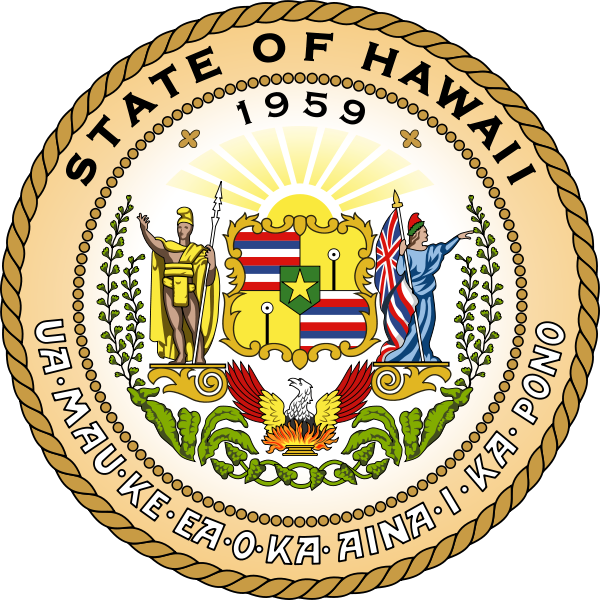 Nevertheless, Hawaii has an identity that separates it from other US states and which is readily apparent on visiting. The Hawaiian Islands is comprised of hundreds of islands, though only 8 main islands are populated. The "Big Island," also known as Hawaii, is the largest and most populated, with about 185,000 people living there. Besides the island's white sand beaches, perhaps the most distinctive landmark on the Big Island is Mauna Loa, an immense, active volcano located in Volcanoes National Park. Though Mauna Loa is the world's largest volcano in terms of area, it is not particularly tall, as its slope is fairly gradual. Fortunately for nearby residents, Mauna Loa's eruptions are rarely explosive, and most, though not all, nearby cities are not in the volcano's historical lava flow danger zone. Thanks to Hawaii's vast natural resources, Hawaii's economy is boosted by the exportation of food products such as pineapple, macadamia nuts, and coffee. Because Hawaii is the only state in the US capable of producing coffee, it is valued quite highly - especially considering the limited amount of land dedicated to growing it there. Of course, Hawaii is not for everyone, as the state has one of the highest costs of living in the country. Still, the state is cheaper than both New York City and San Francisco. CarMoves.com works with car shipping companies throughout the state of Hawaii. We can help you get the best prices on car transport services to the following cities in Hawaii: Honolulu, Pearl City, Hilo, Kailua, Waipahu and many more. If you don't see your city listed, don't worry - we can get your vehicle shipped anywhere in Hawaii. 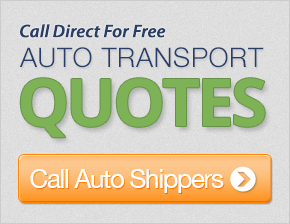 Scroll to the quote section on this page to compare free auto shipping quotes from up to 7 Hawaii auto transport companies and save up to 50% on your move! View the Hawaii Department of Transportation website for more information.